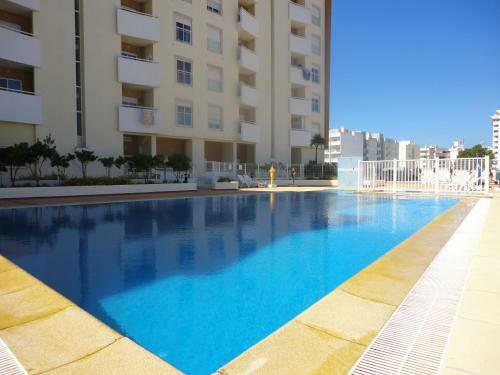 Situated 3 Km from Armacao de Pera, Quinta do Torrejao offers a two-bedroom apartment with access to two outdoor shared swimming pools. With capacity for 6 persons, this apartment has two bedrooms and a living room. 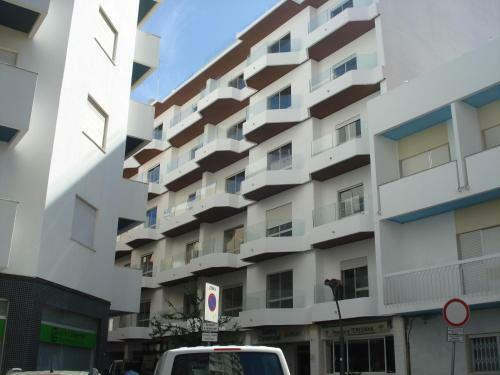 AtlanticSide is located in Armação de Pêra, just 50 metres from the beach. The renovated units come with either a balcony or a terrace and have city or ocean views. The studios come with a kitchenette, while the apartments feature a full kitchen. Akisol Armação Pera Beach II is located in Armação de Pêra, 500 metres from Fisherman's Beach Armacao de Pera. Vale do Olival Beach is 800 metres away. The accommodation comes with a dining area and seating area with a TV.